This entry was posted on Saturday, March 28th, 2015 at 12:00 am and is filed under News. You can follow any responses to this entry through the RSS 2.0 feed. You can leave a response, or trackback from your own site. To me the slower pace makes it more of lament making it appear more of commentary of the evils of drink rather than the party song in the more robustly performed version. Still a great song, make mine a double please? Absoloutely love this, it’s the best version I’ve heard by far. I should really sort out that link. I’m with Russ, although I think it is good to put your own stamp/take on things, Jon. Think I prefer it jolly though! @ Patrick Rose: Looked at all your recordings and note your tune/version of Donkey Riding is almost the same one I know, bar the odd note! Jon’s 2 completely different treatments of the same song…here and on the Bellowhead video (on Mainly Norfolk) both enjoyable in their different ways. I note that “Whiskey” varies from the Irish spelling (“key” to the Scottish spelling “ky” Looking at the old comments….I wonder if Dave Knibb is a pen name and I wonder if Joanne is still happy in the harem?…and I couldn’t find the Patrick link…ah me. What a difference from the version I know on Matachin. 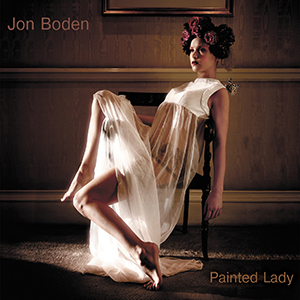 This has always been a favourite of mine, since I think it was one of the first songs I ever heard from Bellowhead, but I found Jon’s solo equally excellent but what a difference there is between the two versions. One fast and one slow. I’m a bit like Muzza – why was I also quiet this time last year?! 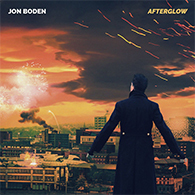 A great song, Jon’s solo version and Bellowhead’s two separate interpretations, both superb in my humble opinion. Jon’s solo version realy brings out the melancholy when the demon drink takes hold – sounds a bit philosphical coming from someone currently completely off any alcohol (viral hepatitis does that to you!!!). Love both versions. If your ever at The Royal and are not driving there’s a very interesting shelf of “special” whiskeys . I spotted these on my first visit and had to try one .Saturday afternoon might not have been the best time, the one I tried was a very good sipping whiskey with only the addition of a little water . A most enjoyable afternoon. Will be calling again. @Diana missed yesterdays comment had an early visit to the site . We were glad to see the end of last year ,it was a bit of a disaster hopefully 2012 will be better.The amount of concert tickets we have it’s certainly looking pretty good. @Linda I expect you are pleased that your disaster is behind you now. The good news is that your concert tickets are good. I am looking forward to Sheffield Cathedral on the 13th which isn’t long off but the November one is out of sight at present. As for whiskey the only one which doesn’t make me shudder is Bushmills 10year old Irish Whiskey which I drink very occasionally with just a little water. I am afraid that some of the pills I have to take do not mix with alcohol. Still it is only a temporary setback. It’s a small world – just switched on Simon’s link and what do I find – a very informative article on Dave Brubeck. Strange as I had just mentioned him recently. Must go back to it and play more of his music. Just saw Fay’s Twitter posting about Maggie Boyle’s Kitchen Songs project starting on April 5. You might want to follow this too. Thanks- have just put in on my wall on Facebook so Jane should get it as well. Always good to hear a song done in a different way, and this does work well. @Jane I have put a link on my wall for you. I did think I had shared it with you but all I have done is get another copy on the wall. I have already said I am not very bright today. Ella (cat) has been to the vets three times recently and the prognosis isn’t good so a decision has to be made – obviously what is best for her. Three years on, and listening to this again reinforces my view this is a superb version of the song. .Where’s that whisky!….and the clocks go forward tonight…Hello Summer. 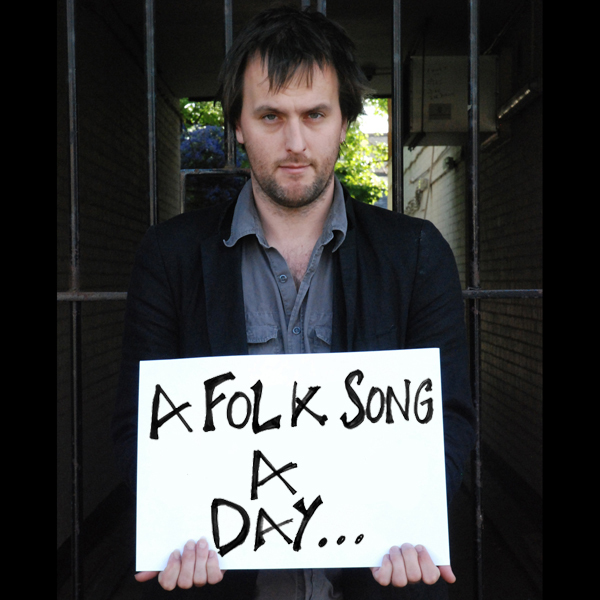 Blimey Muzza aren’t we both up early… Still love listening to this song ……3 years on and I am still sampling the whiskey at The Royal and enjoying the monthly folk nights ….. Guess where we’ll be Saturday watching Nicola Beazley and Alex Cummings? I have not succumbed to Nancy Whisky since June 2nd 2018 but I still have an unopened bottle of Grants…..and this song might juuuuuuust….tempt me to open it!